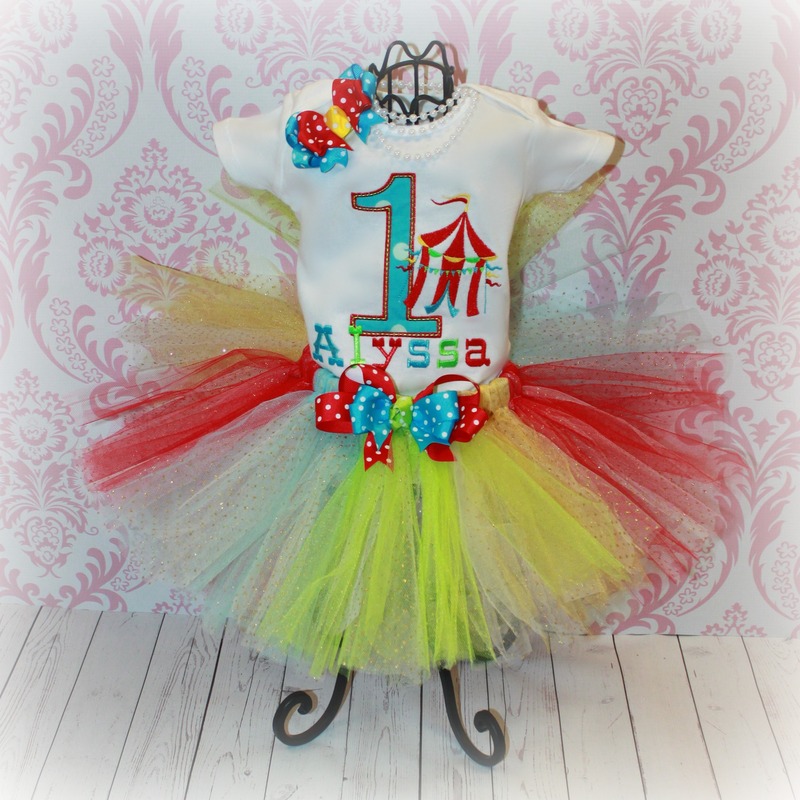 CIRCUS TENT Big Top Personalized Birthday Shirt Red & Aqua - $22.94 : 4 Angel Babies, Custom Creations for the Angels in your life! 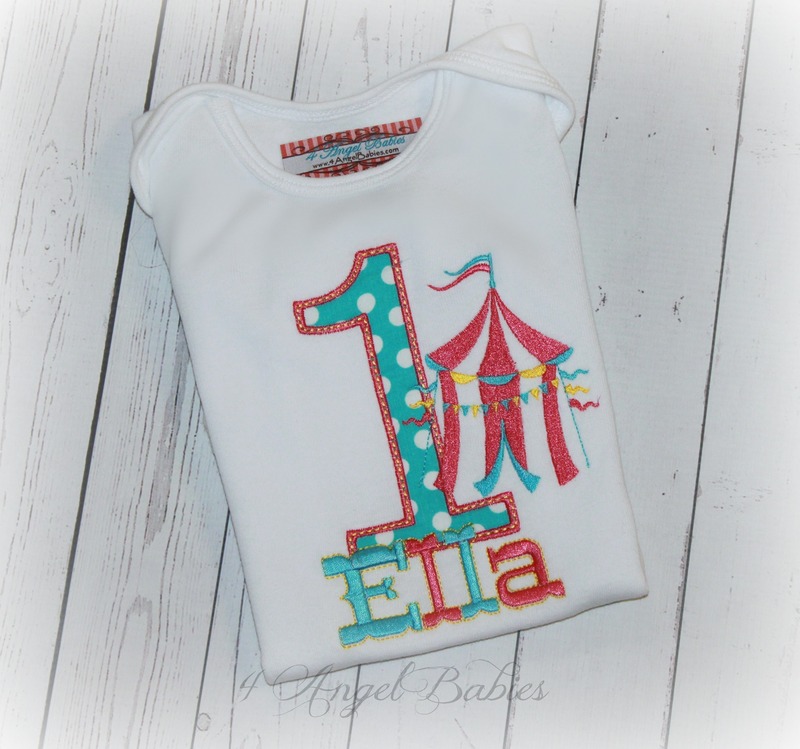 Let your little angel sparkle for any special occasion or birthday with one of these adorable Big Top Circus themed tops made especially for your angel baby with embroidery and appliques. 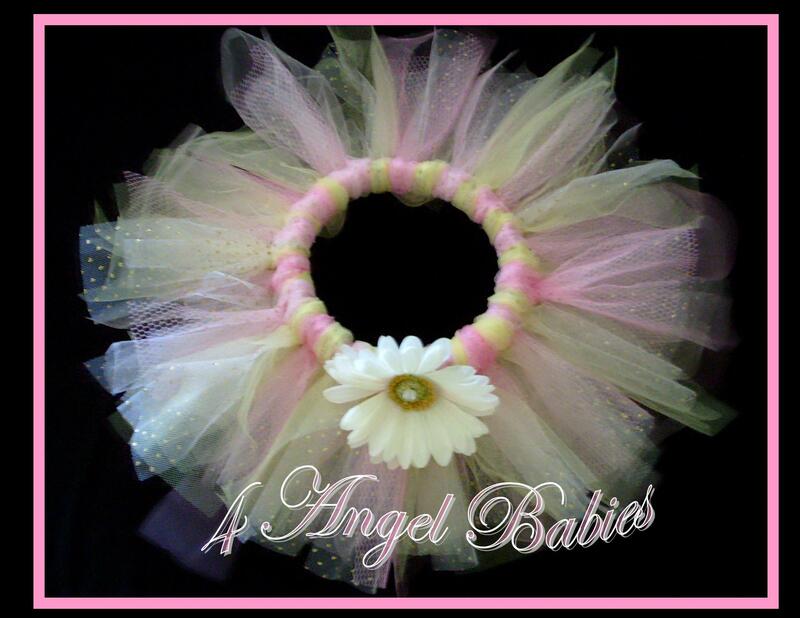 Personalize with name, colors, fabrics and number of choice. 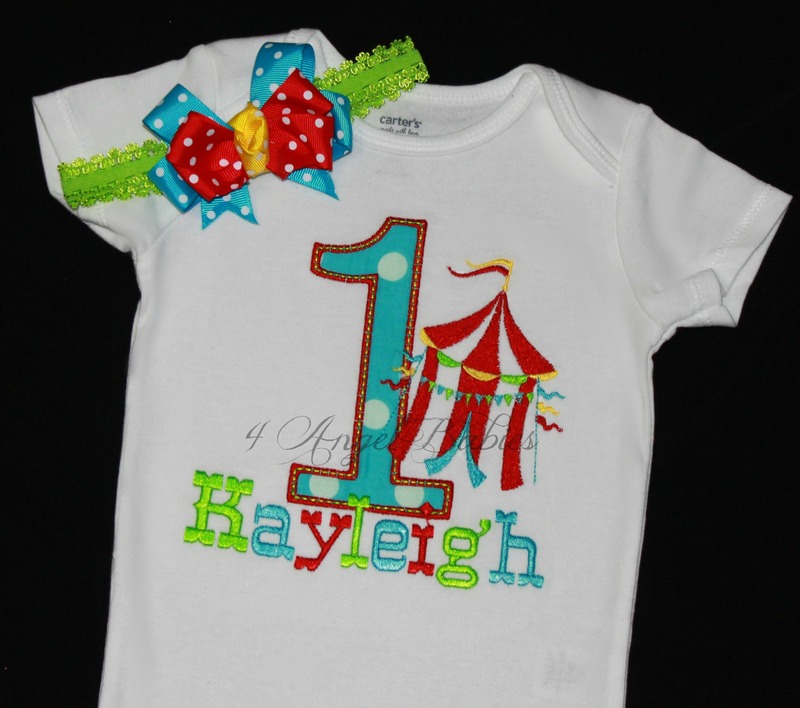 Choose from circus tent, lion, monkey, or elephant themes. 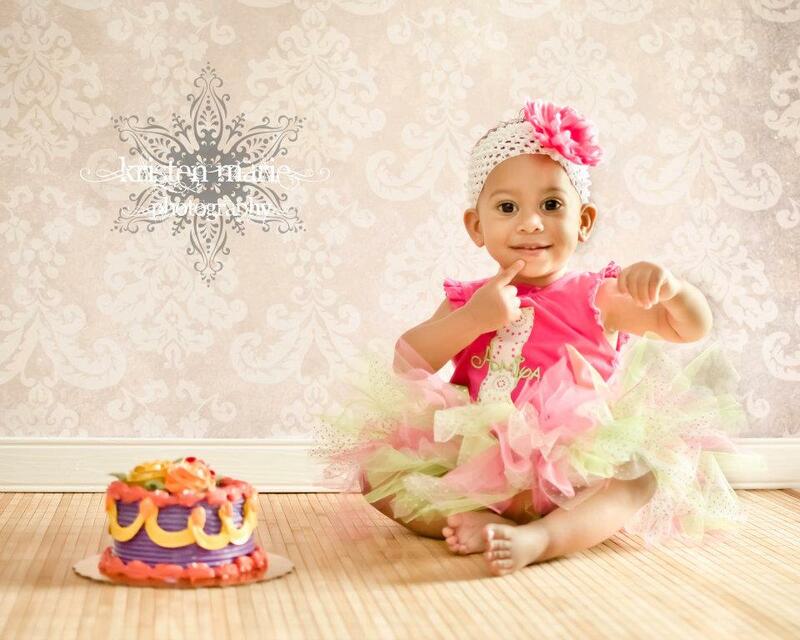 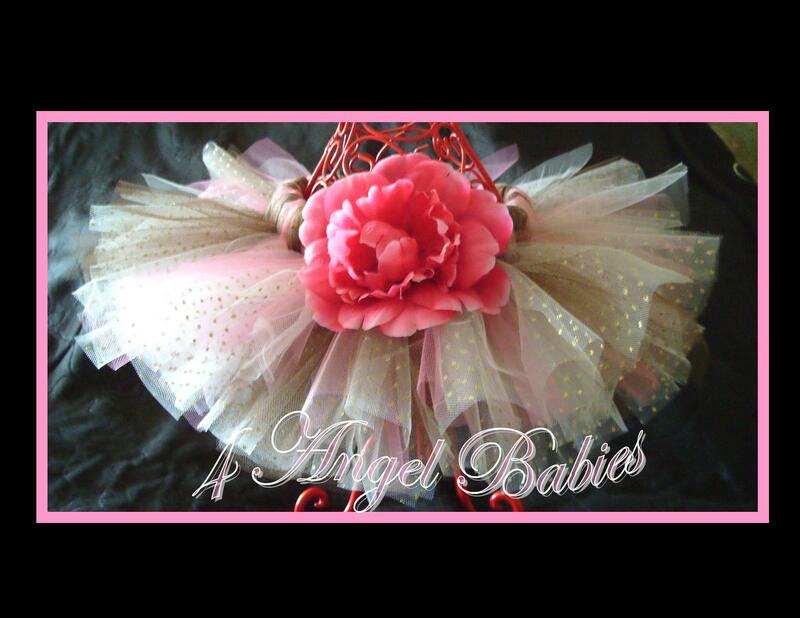 Can also be made as 3 piece tutu outfit for $53.50 plus shipping. 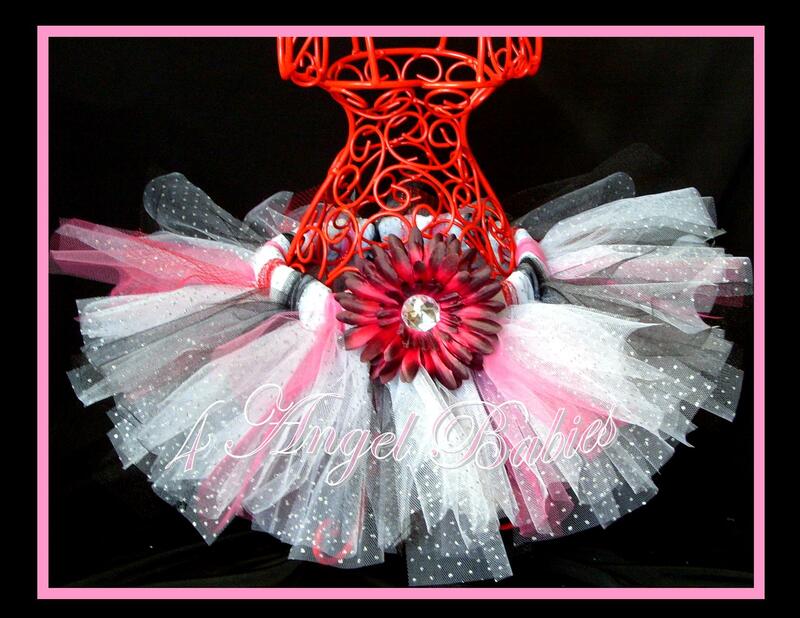 This coordinates with the Fisher Price Big Top birthday party theme.